Despite its glum expression, this dog is amiable, entertaining and comical. The French Bulldog is known for its companionship for decades. The English lacemakers discovered it as a miniature bulldog and later brought it to France, where it acquired its French moniker. The large ‘bat ears’ are the trademark feature of this breed. Short head, with heavy square wrinkles, is what makes this pet distinct from other breeds. 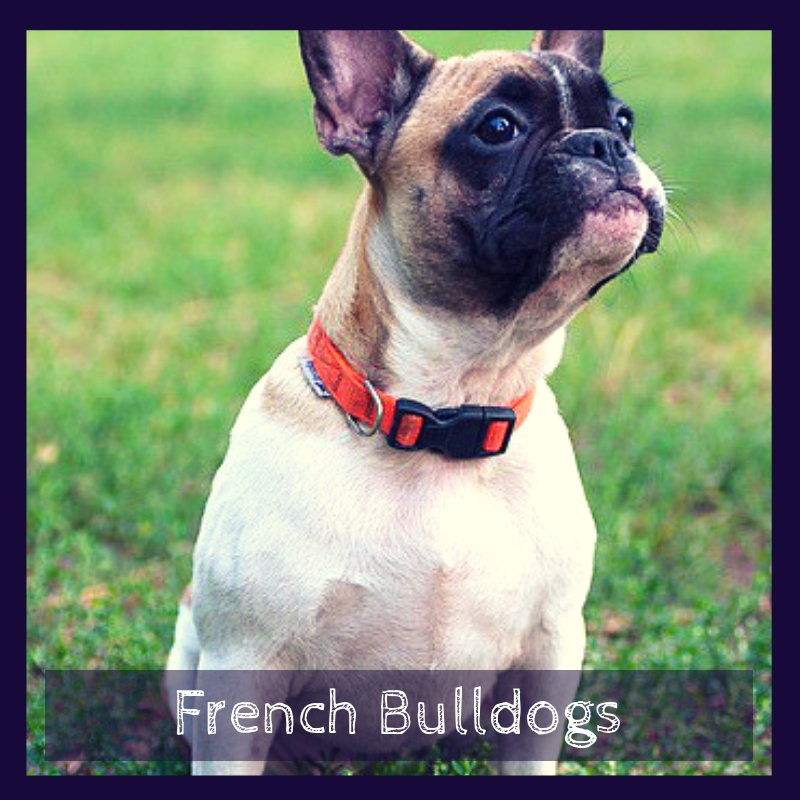 Not only its face, the short nose, and brilliant fluffy coat make French bulldog muscular and sturdy. The affectionate Bulldog is a real enchanter. It does not bark much but has incredible alertness that makes it a reliable watchdog. The rare dog breed can be a show dog or a fantastic family friend too. French Bulldogs are prone to stomach sensitivities, so they need good quality food to maintain their activity level. Feeding French Bulldogs requires you to choose a meat-based diet plan. This breed should consume an adequate amount of proteins to stay healthy. Canine experts do not recommend frozen food for French Bulldogs. It is inconvenient and costly as well. They consider high-quality dry pet food is a healthy option if the nutritionally balanced diet is not available. 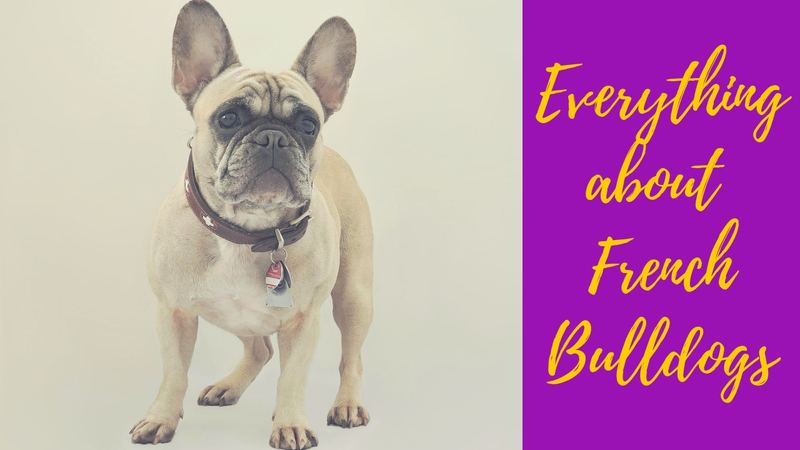 Kibble (dry food), homemade meals, and dry meals are some of the nutritional options you can feed your French Bulldog. However, keeping a check on your dog’s calorie consumption is also essential as this breed is prone to gaining weight. Giving your bulldog excessive treats may damage its physical structure. Avoid giving them high-fat cooked bones. Grooming a French dog is a fairly easy task. The good thing about the smooth coat of French Bulldog is that it does not shed many hairs as compared to other breeds. You can do weekly brushing to remove the dog’s shed hair. Use rubber grooming tool or medium-bristle dog’s brush to do this job easily. Moreover, weekly brushing does not only help you clean the shed hair but also promote fresh hair growth in bulldogs. It keeps your dog healthy by evenly distributing the natural oils in the coat. The facial folds of your French dog are also important areas to clean. Plus, trim its nails weekly if you cannot do it regularly. French Bulldogs are good adapters to new changes and do not need a lot of outdoor activities. They are easy going pets and do not require much time for their owners for playing or other physical activities. 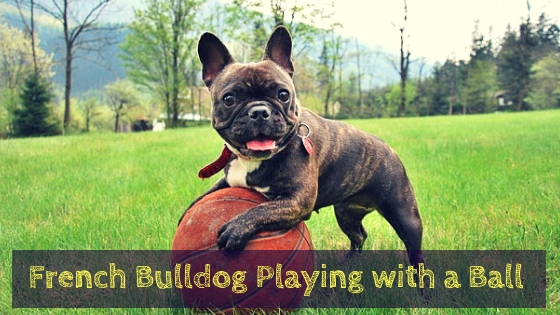 A small play session or a short walk with your bulldog is enough to keep him exuberant, active and energetic. Not only these small activities keep your pet happy but also keep it in good shape. Besides that, French Bulldogs enjoy canine sports. You can make them participate in sports like rally, obedience and walk race. French Bulldogs are easy-to-train but often takes more time to learn new habits. Their lazy and stubborn nature may require your patience as a trainer, but once they learn something, they never forget it. Puppy training classes and early socialization are the keys to develop your dog into a well-mannered adult. Are Frenchies Good Dogs For Emotional Support? They sure are! In fact, they are one of the more popular canine breeds used as emotional support dogs because of their small and friendly domineer. They are loved by the masses for their cute face and playful attitude. You can learn more about how to make your french dog an emotional support animal on this URL. Overall, this lively, interactive, and pleasant dog breed is a fun to be with. Your little attention can keep them happy and contented. ​However, it may develop some health concerns due to its heavy body frame and folded skin layers, so you need to be little careful about your French bull dog ’s health and hygiene.